Why is the car horn important? If you’ve ever had to alert someone who is stopped at a green light, or capture the attention of someone who doesn’t see your car coming, you will know how important your car’s horn is. Your car’s horn provides you with a simple way to alert, warn and capture the attention of other drivers on the road. The horn not working when pressed. The sound is not steady and continuous. The horn cannot be heard at a distance of 100 metres. Blown fuse – Like most electrical components in y our car, the horn is controlled by a fuse. If the fuse is blown, the horn will stop working until the fuse can be replaced. Broken clock spring– The clock spring allows the steering wheel to be turned while maintaining a constant electrical connection to the airbag, and horn. If the clock spring isn’t working correctly, the horn may stop and the Airbag/SRS light may turn on. Damaged coil – In most cars, the horn sits up the front where it can be exposed to rain, dirt and other contaminants. This can cause damage to the horn’s coil, which can reduce its effectiveness or prevent the horn from working altogether. 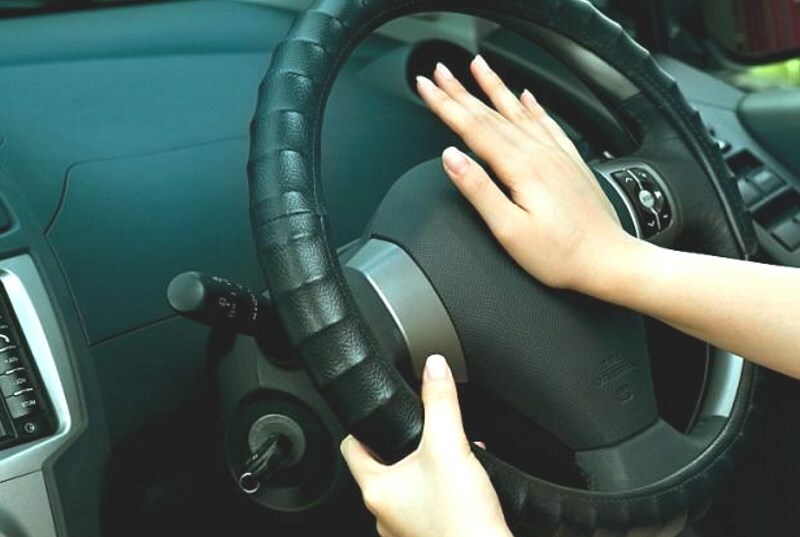 Blocked horn – Sometimes debris / mud can enter the car horn or rats / mice / spiders can nest in or around the car horn which can sometimes lead to the car horn becoming too blocked to function correctly. Damaged wiring – Sometimes, the wiring that connects the horn to your steering wheel can become corroded or damaged. This can prevent the electrical signal from reaching your horn, resulting in it not working at all. 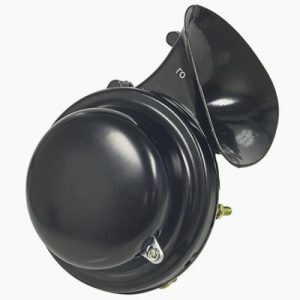 Are you in need of a new car horn or a horn repair/replacement? Has your car failed its Warrant of Fitness due to a faulty horn? If so, our team of mechanics can help you! At Grimmer Motors, our skilled and experienced mechanics can quickly diagnose horn problems and determine what needs to be fixed. From there, we can provide your car with high-quality repairs which will last the test of time. For installation of a new car horn system in Hamilton, contact Grimmer Motors today!